The European Space Agency would like Thomas Pesquet to return to space aboard the ISS. But ESA must have the NASA authorization. For the moment, we do not know much more about it. The timing of flights to the ISS is likely to be disrupted by the entry into service of SpaceX’s Crew Dragon and Boeing’s CST-100 Starliner. The longest “Shutdown” in the history of the US government has also consequences. Thomas Pesquet, however, should quickly return to training. The French astronaut spent 196 days in space during his first stay aboard the International Space Station. In the list of French who have already stayed in space, this already places him in second position behind Jean-Pierre Haigneré who has accumulated 209 days in space in two flights. A second stay in space would place Thomas Pesquet at the top of the list in terms of flights. On the other hand, he would always be behind Jean-Loup Chrétien and Jean-François Clervoy, who each went three times in space. For Thomas Pesquet, we can dream of a possible third mission beyond the low orbit. We know how much the French astronaut is attracted by Mars. But he will probably have to limit his ambitions to the Moon, which would be an incredible feat. The astronaut Thomas Pesquet is back ! Thomas Pesquet returned to Earth after six months in the International Space Station (ISS). 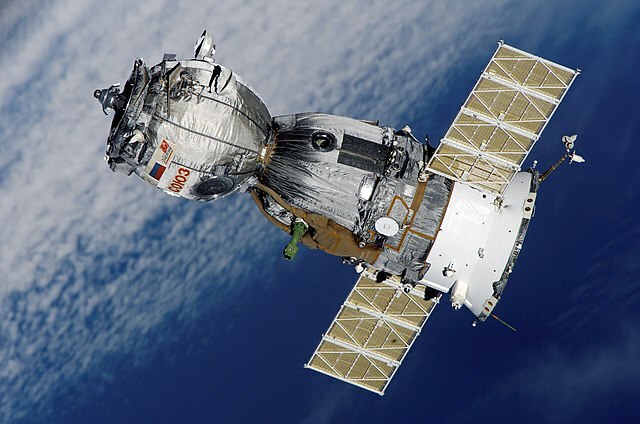 France and by extension the whole Europe has no manned spaceship and their participation in the ISS is so small that on the permanent crew of six astronauts of the space station, the ESA can only send one man three months a year. With his six-month stay in space, Thomas Pesquet has fulfilled ESA’s quotas for the next two years. If Europe is shining when it is about launching commercial satellites, manned flights are a whole different story. Thomas Pesquet was assigned to the mission as flight engineer. He participated in 622 experiments designed by ESA engineers, and 55 other experiments designed by Americans, Canadians and Japanese. Most of the experiments on behalf of ESA were carried out in the Columbus laboratory, Europe’s main contribution to the station. 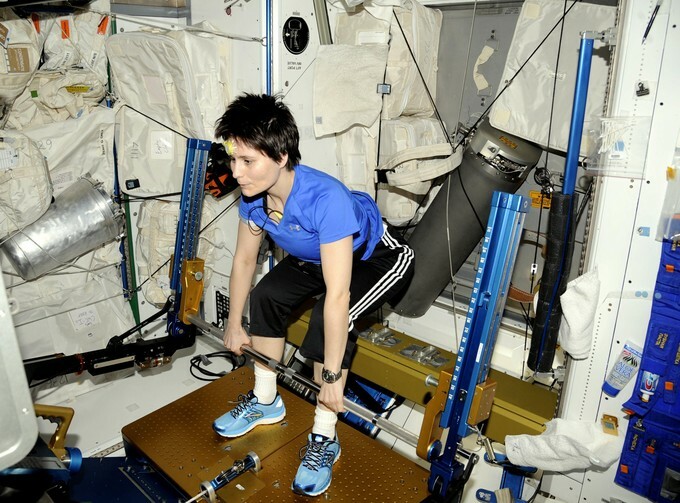 They focused on the study of the human body in weightlessness, physics and biology. During the six months of his mission, Thomas Pesquet was able to make two spacewalks, that is to say, alone in space with his suit. These spacewalks are necessary for the maintenance of the space station. Indeed, they are not used for any experiment but Thomas Pesquet had to play the plumber and the electrician to face the various failures of the ISS or to update his equipment. No doubt this trip will leave an indelible memory in the memory of Thomas Pesquet. He has shown great media intelligence in addition to his engineering work.